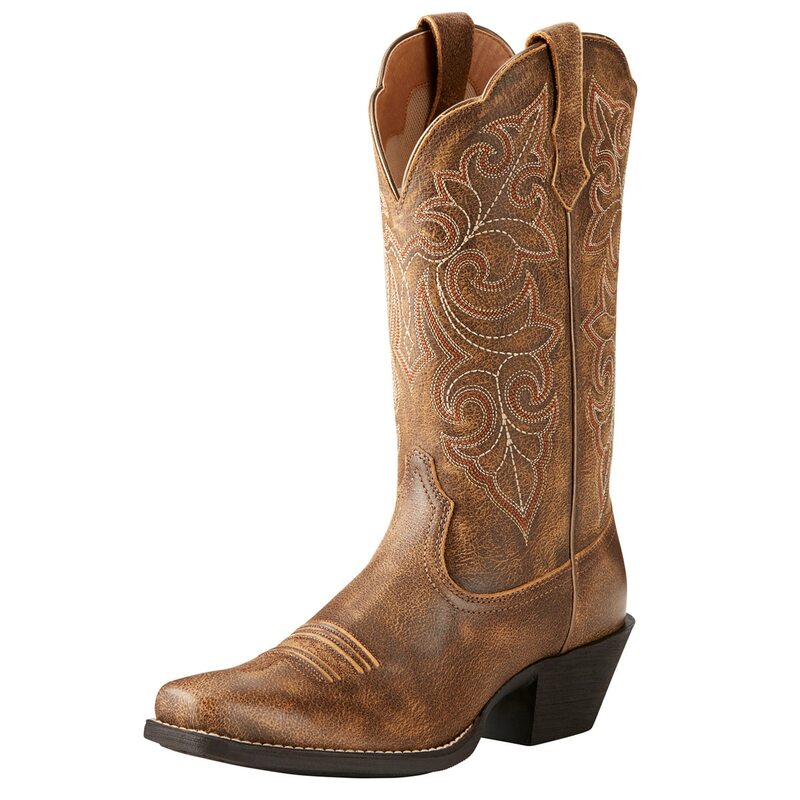 Ariat Women's Round Up Square Toe Boots - Vintage Bomber is rated 4.6 out of 5 by 5. Rated 5 out of 5 by JennChar from Love them! These are so comfortable and super cute! I’ve gotten a lot of compliments on them! 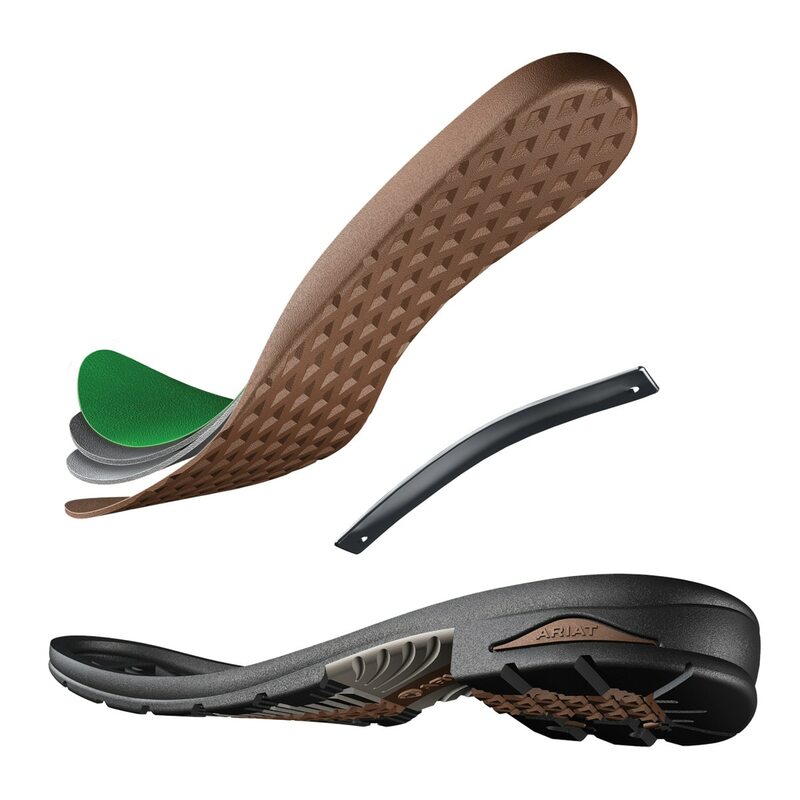 Rated 5 out of 5 by HorseRider13 from Perfect Boot! 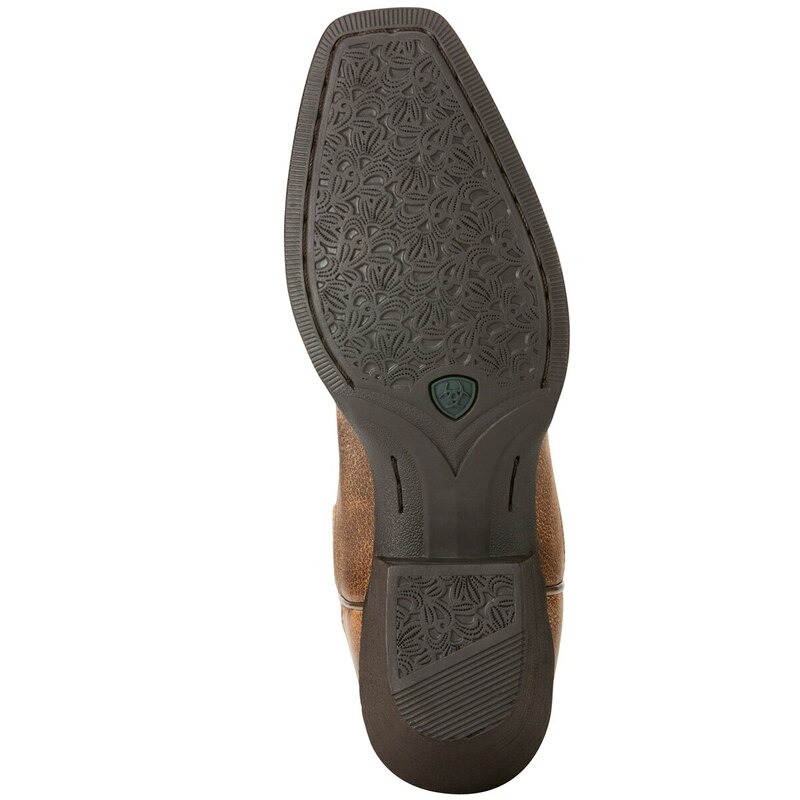 This boot is not only very comfortable to walk around in, but its durable. 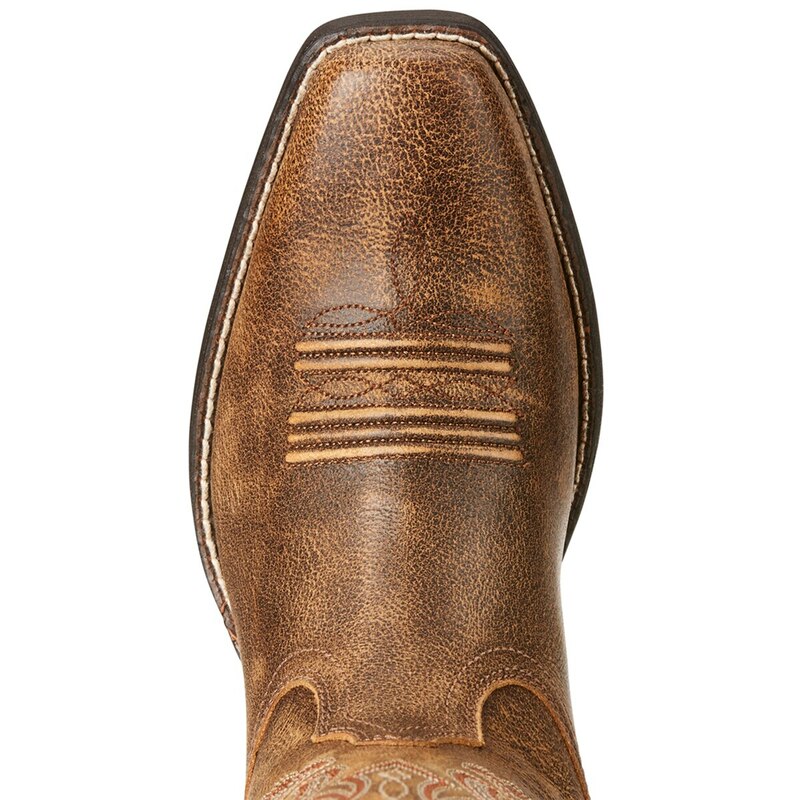 I ride horses every day and need a great boot like this one. Would definitely recommend. 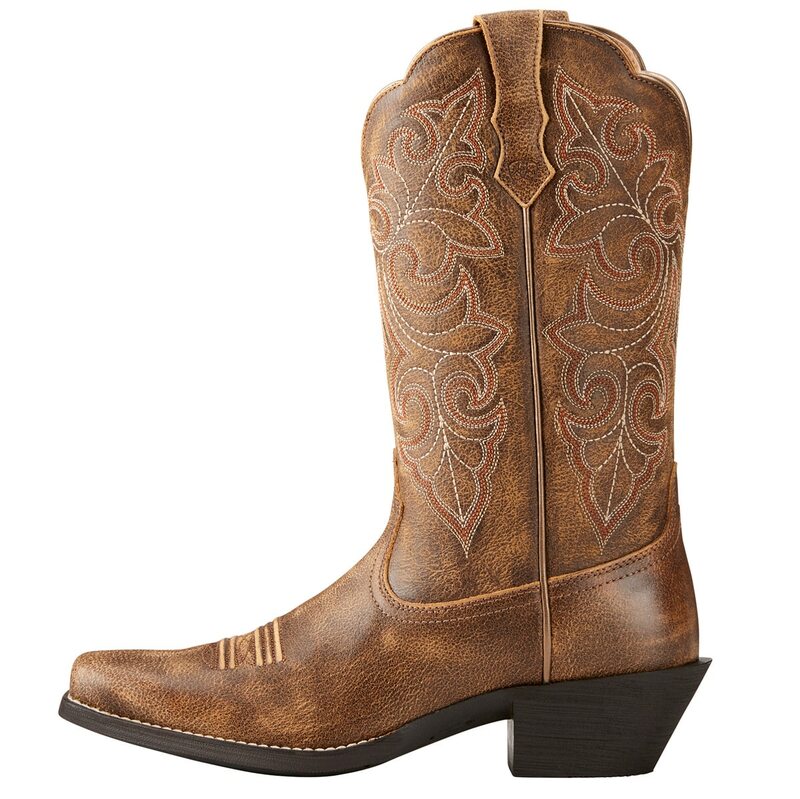 Ariat is the best. 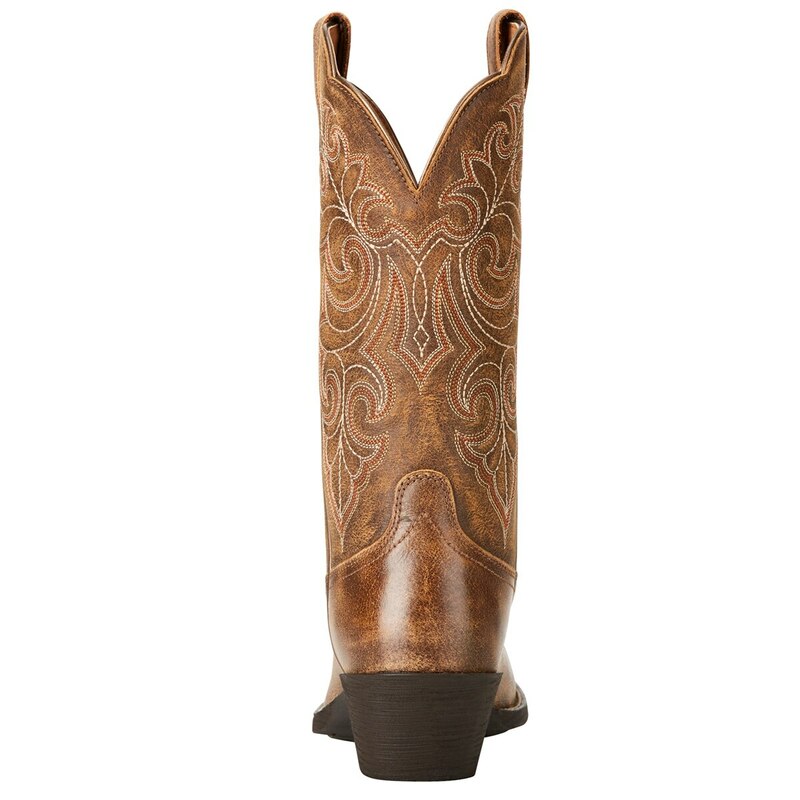 Rated 5 out of 5 by Idesign_2 from Love Love Love I absolutely love these boots! They are so comfortable and fit nicely. I got a wide fit which fit great and went up a size since I wear thicker socks. I wear them riding and also on the farm. Rated 5 out of 5 by Sheepfarmer from Nice boot! I've had this boot for a couple years, though it's not my favorite pair I still really like them. It is comfortable but not good for having to chase animals as you'll probably roll your ankle (becaus of the heel) other than that they hold up great and the red shaft is still bright!